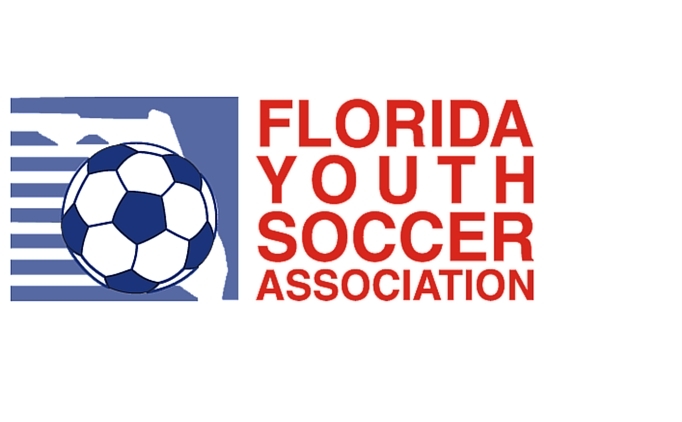 Each year the Greater Central Florida Youth Soccer League (GCFYSL) offers graduating high school seniors who have participated in youth soccer programs at any of our affiliate member clubs the opportunity to apply for the Ed Mallardi and Suzy Reno Scholarships. 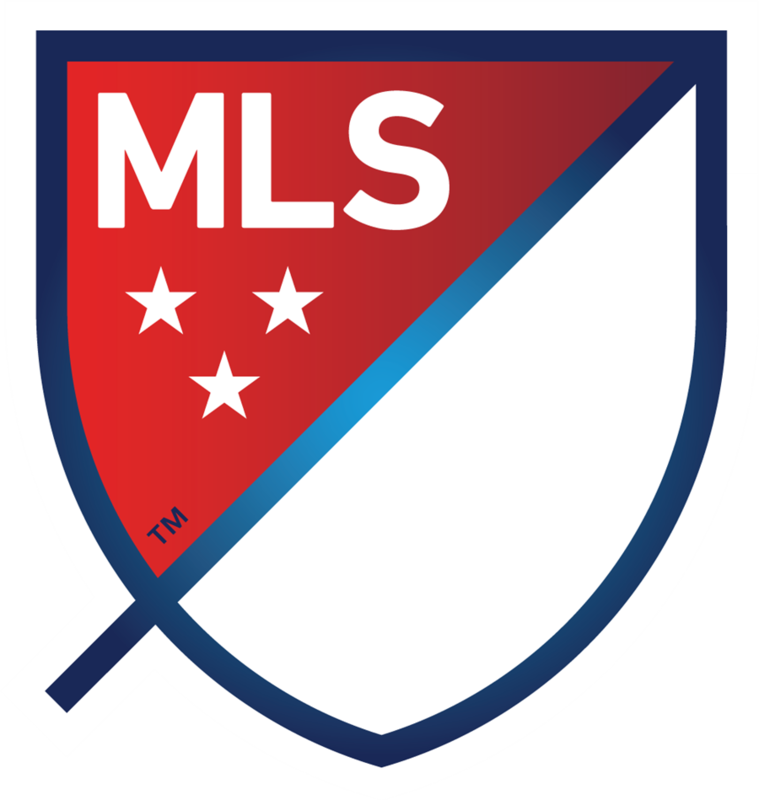 For GCF soccer year 2018 - 2019, players and young referees who meet the criteria AND who submit the required application package by the May 3, 2019 deadline will be eligible to receive a scholarship. You may apply for both, but only one scholarship will be awarded to each successful applicant. This is a single year scholarship. The awards committee will be honoring the recipients at the GCF Monthly Meeting in June, currently scheduled to be held on Monday, June 10, 2019. All scholarship recipients will also be notified via email and/or phone by Friday, May 24, 2019. GCF will name one top player award winner and one top referee award winner and a minimum of 15 scholarship winners. The two top award winners will receive $2000.00 each and the scholarship winners will receive $1000.00 each. Send completed application package to: GCFYSL Scholarships c/o PO Box 700146, St. Cloud, Fl. 34770. Played for a GCFYSL affiliated club(s) for at least three years (six seasons). Has a 3.00 or Higher GPA for the past School Year. Must be a graduating high school senior. The applicant must also provide the committee with a Scholarship Resume in a single package. Refereed for GCFYSL affiliated clubs for at least three years (six seasons). A SEALED copy of High School transcripts and a copy of the college acceptance letter. ANY APPLICATION THAT IS MISSING REQUIRED INFO WILL BE REJECTED. To the people that don't see your name on the right. We had 28 applicants going for 17 awards. Everyone was so deserving. We came up with a little extra money for four more smaller awards. We were so happy to have this many applications, the most ever, but this also made it very difficult to pick. Yes the GPA was one of the biggest items, but we looked at how long the person was associated with GCF along with their essey's, what type of person they are. Having everything that was required in their packets also would affect things as well. We set up our awards program much the same as other awards in that we wish we had enough for eveeryone. We have a budget for 2 winners and 15 scholarships. This year we were blessed to have 2000.00 from other sources so we could add a few more to the list. Everyone who applied is going to be very successful in life. I was amazed at the GPA level of everyone. So please, from the bottoms of our hearts, we are sorry that there were a few that didn't receive a scholarship. The average GPA for the entire group was 4.34. This was the highest ever. Thank you and Good luck! !